Our management team leads a dedicated group of industry professionals who bring their passion and years of experience to your project. 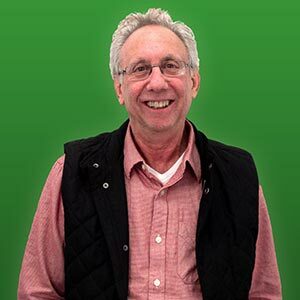 Tom established Adirondack Studios in 1975 with a commitment to surrounding himself with the best and brightest personnel in the entertainment industry to actualize the vision of our clients. He continues to fortify Adirondack Studios’ longevity, growth and customer loyalty. From its inception in 1975, Chris has helped establish the core business of Adirondack Studios and its mission in themed entertainment. Chris leads all business and administrative activities including budgeting, marketing, and planning. 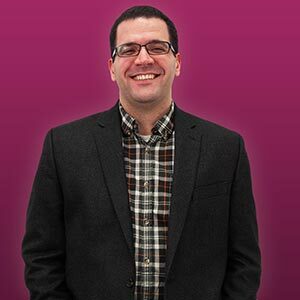 Joel oversees all aspects of day-to-day operations for Adirondack Studios, leveraging his many years and broad experiences in the entertainment industry to ensure the company’s continued success. 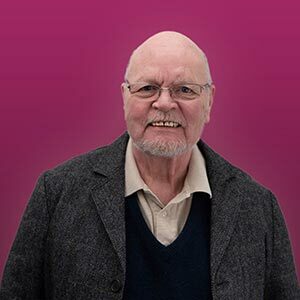 A key member of the Adirondack Studios team, Louie has spent over 30 years in the scenic arts industry specializing in thematic consultation, creative and production design field direction, and guides much of the company’s international activities. Bringing a broad knowledge of new materials and innovative methods to his work, Ken makes the impossible possible. He leads the production activities of Adirondack Studios and helps to bring the vision of designers and clients to fruition. 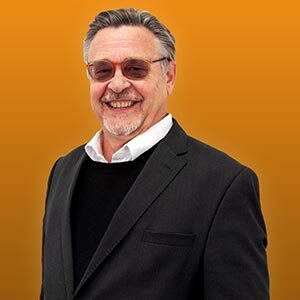 Theatrically trained and creatively inspired, Michael leads Adirondack Studios’ business development with a commitment to producing immersive and one-of-a-kind experiences through existing client relationships, growth in targeted markets, and new business ventures. 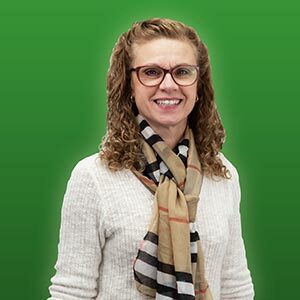 Tami manages the breadth of financial operations of Adirondack Studios, directing all banking, insurance, bonding, payroll, collections, payables, and all fiscal reporting, for both national and international operations. 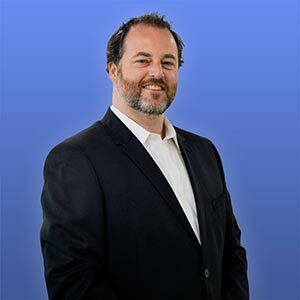 Matt leads the project management at Adirondack Studios, guiding the scheduling, finances, strategic decision making, and implementation of projects. 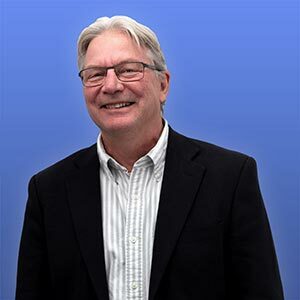 He oversees the department as a whole, fostering and mentoring Adirondack’s managers while ensuring the successful completion of all Adirondack Studios projects. 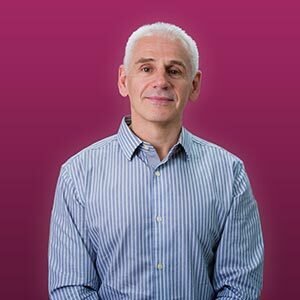 Richard provides strategic analysis, leadership, oversight, and daily direction to all aspects of production operations throughout the company. He plays an essential role in guiding projects through the various production departments, craftsman and artisans at Adirondack Studios. 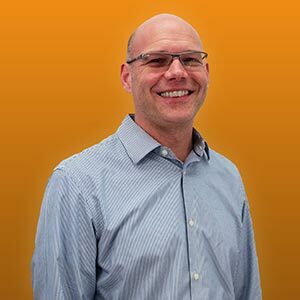 Seth guides the creative activities of all Adirondack Studios’ projects, from blue sky development through production design, overseeing a wide variety of imaginative creative professionals to accomplish both Adirondack Studios’ vision, and that of its clients. 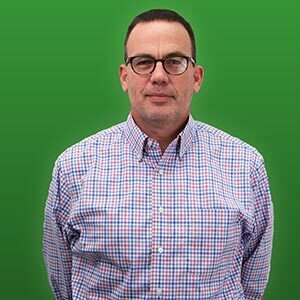 Matt manages the day-to-day activities of the technical design department, bringing his years of technical expertise in theatrical and entertainment design to help achieve the goals of Adirondack Studios’ clients across the world. 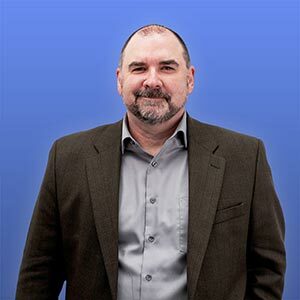 Colin is a client-focused project director who brings solutions and expertise to his projects and client-partners gained from over 20 years of technical experience in Broadway, opera, theme parks, custom architecture, and museum exhibits. 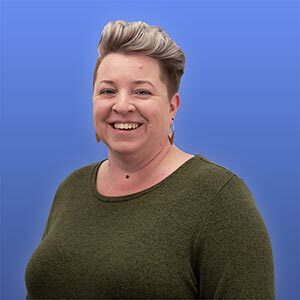 Rachael provides Adirondack’s clients her expertise gained from years of experience in the live entertainment and themed production fields. She steers the day-to-day work of the Project Management group, advancing the goals of our clients. 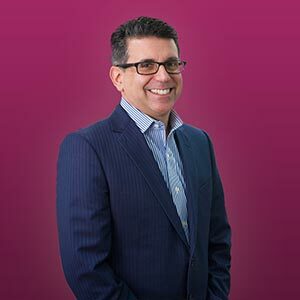 Steve exemplifies the art of relationship-based sales efforts. 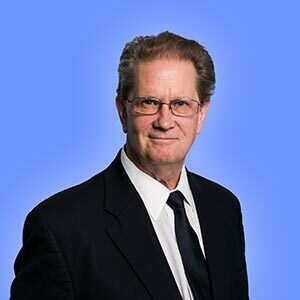 With over 20 years of experience in the marketing and sales profession, and extensive involvement in diverse business cultures across the globe, he is adept at analyzing customer needs from a worldwide business perspective. 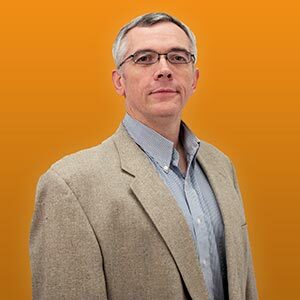 Greg leads Adirondack’s national business development efforts. His diverse background in the entertainment field makes him a professional, well-informed, and conscientious partner for Adirondack’s clients. 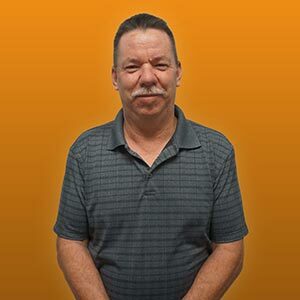 Ron manages the day-to-day operations of Adirondack Studios’ Florida operations, including coordinating subcontractors, vendors and onsite personnel to ensure on-time completion for existing projects and new business development. 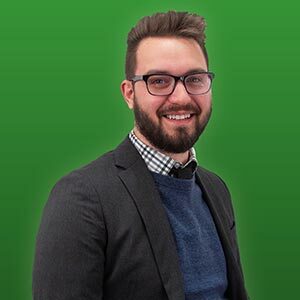 Ryan is a motivated, results oriented, sales professional with a strong background in successful client service and a focus in international markets. Ryan oversees all aspects of Adirondack’s Middle East operations. 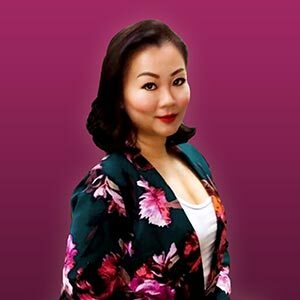 As General Manager, Ms. Kan oversees all aspects of ADK Asia operations with an emphasis towards maintaining business efforts in Singapore and the Southeast Asia region. Business and Administrative Officer, Adirondack Shanghai Creative Consulting Co. Ltd.
Joey brings enthusiasm and a comprehensive knowledge in international business management and the entertainment industry to her work. 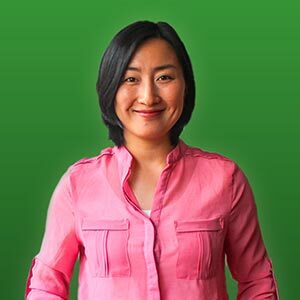 She oversees all aspects of Adirondack Shanghai operations, supports business development and project administration activities in China. Are you looking for a fast-paced and exciting career opportunity? We are always looking for talented people.